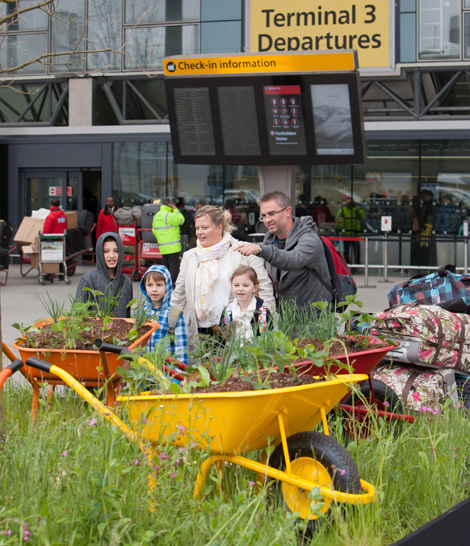 Passengers travelling through Heathrow Terminals 3, 4 and 5 until May 25 will be greeted by living garden art displays, thanks to a new partnership between the airport and the Royal Horticultural Society (RHS). The garden displays will celebrate National Gardening Week between April 15-21 and then the Chelsea Flower Show between May 21-25. Smith is the winner of three Royal Horticultural Society best in show awards and gold at RHS Chelsea, RHS Hampton Court, RHS Tatton Park and Gardeners’ World Live Flower Shows. 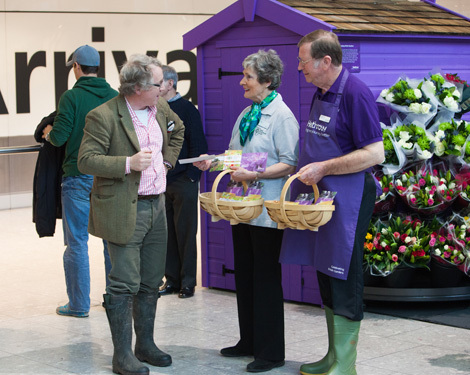 Over 170 volunteers wearing Wellington boots and gardening aprons will be on hand to welcome passengers and help hand out over 20,000 packets of seeds before May 25. The packets will include common poppy, Jacob’s ladder and corn chamomile wild flower seeds. Gordon Ramsay’s Plane Food in T5 is also getting on board by introducing a specially designed spring menu, including native lobster with elderflower foam, pea shoots and violets. 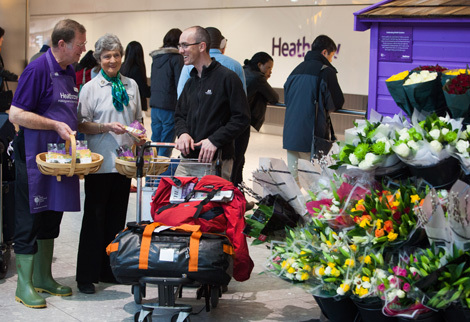 For more information visit heathrowairport.com.